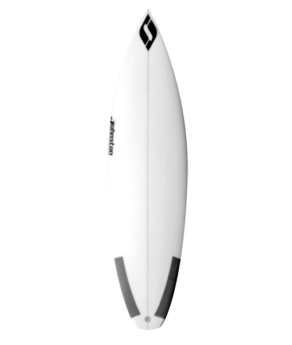 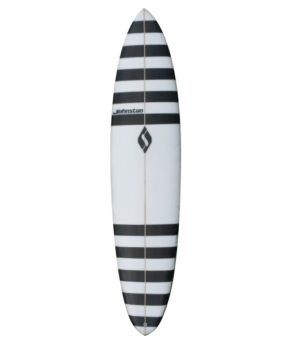 The Flybrid is a forgiving and fuller short board. 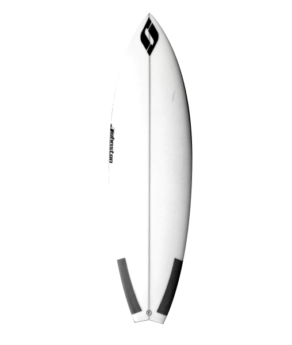 The relaxed rocker allows glide for paddling and surfing in small to medium size surf. 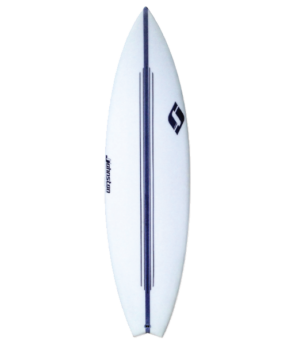 The smooth outline allows for continuous speed during transition from rail to rail.